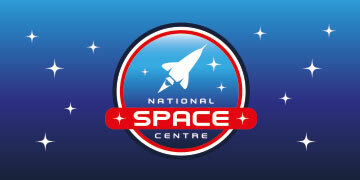 The Space Communications Team at the National Space Centre (Leicester, UK) is looking to recruit an Exhibition & Public Engagement Manager to manage a team of presenters and develop and coordinate their public engagement programme for family and public visitors. The candidate should have a wide-ranging knowledge of space science and space history, and experience working within a museum or science centre engagement. Excellent communications skills (including confidence when presenting to a live audience), experience managing a team of presenters, and exceptional organisational skills are essential. A degree in physics or astronomy, qualifications in museum studies or science communication, and planetarium experience are desirable. 35 hours per week. Periodic weekend shifts required with time off in lieu granted accordingly. Job description here. Apply by Wednesday 16 January (12:00 noon).